When we remove contaminated insulation from a house or building, we pump it into big filter bags like this one to keep the filth from polluting the air. We then dispose of it in accordance with state and federal regulations. Contaminated insulation is considered biohazard, so we're careful to handle it in a way that protects the environment and people's health. 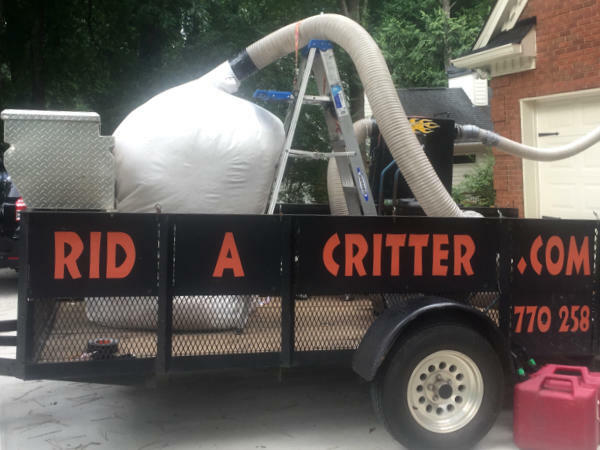 To learn more about Rid-A-Critter's services in our service areas, please click here.